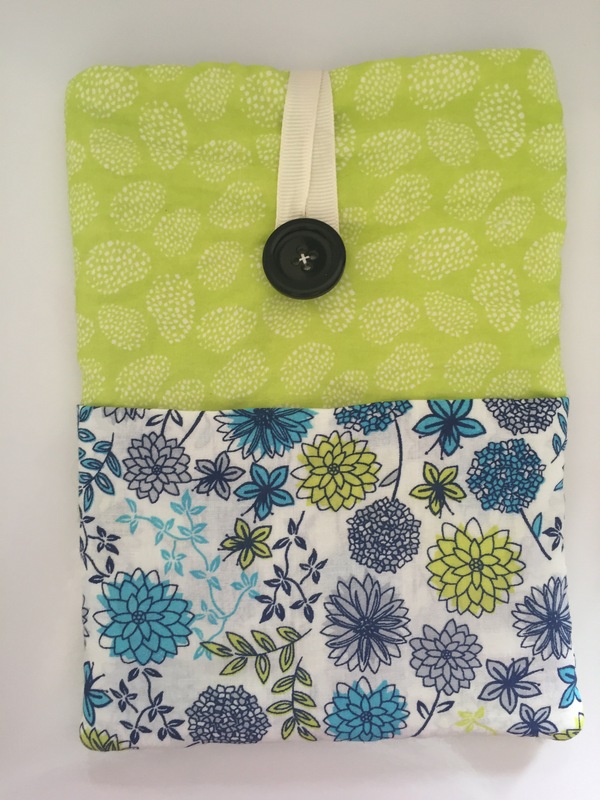 I recently completed an iPad case tutorial for The Craft Cotton Company using their new lovely floral sketches fat quarter set. 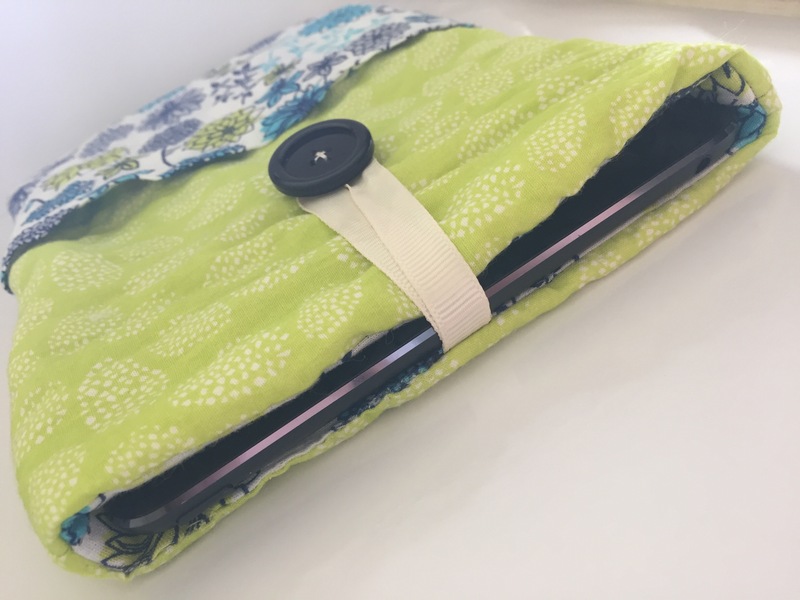 I added on a pocket for storing a USB cable – no excuse for misplacing them with one of these cases! How cute! I need one of those for my iPad!